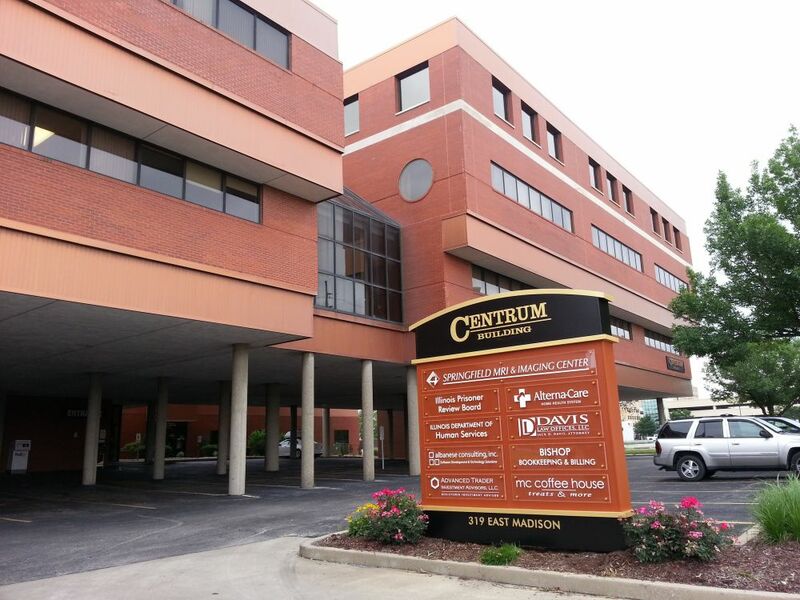 We specialize in commercial and residential real estate transactions in and around Springfield, IL. Looking to SELL or LEASE your property? We will be happy to provide you with a FREE MARKET ANALYSIS and Property Evaluation. A professional marketing plan will help you best expose and promote your property to potential buyers or renters. Looking to BUY or RENT a property? Having us as your buyer's agent working for YOU is free to you! When it comes to maximizing the profits on your investments, we know how important it is to have someone experienced and reliable. In order to do that we focus on keeping your property occupied, running smoothly and safely. This all effects the bottom line. Our property management and rental services can be customized and flexible to meet your particular needs and goals. With over 25 years of experience, we understand what buyers and sellers, tenants and landlords expect - and we are here to help you through the process in a cost effective and efficient way. Call us today at (217) 899-3400 or drop us an email at CLICK HERE . We'd like to hear what your specific goals and needs are, and will be happy to review our services with you for FREE.